Visit us on Facebook, and keep up to date on all our events! To contact a member of the Executive Team by email click here for a list of addresses. Meet the members of our band and how to get in touch with our Executive Team. Interested in playing with the band? 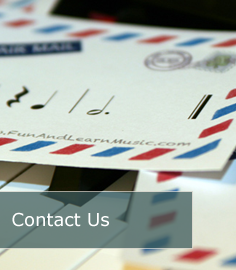 Learn about auditions and how to contact our Music Director.